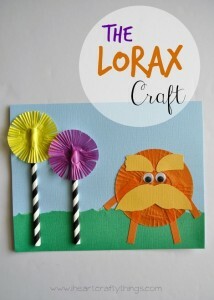 All you need to complete some of these looks are pool noodles or paper towel rolls, tissue paper, construction paper and an imagination! 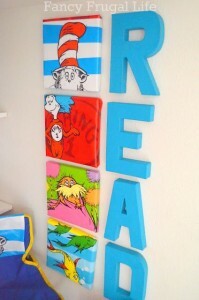 I absolutely love the “read” signs below. 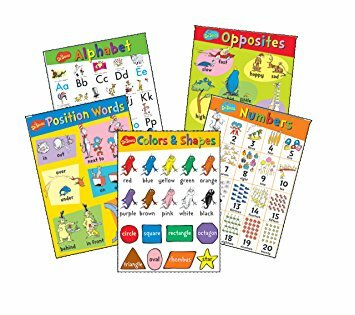 The individual letters can be purchased at Walmart or some dollar stores. 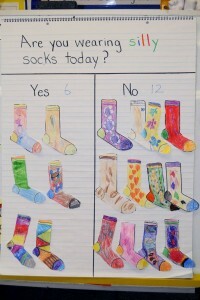 The possibilities are really exciting! 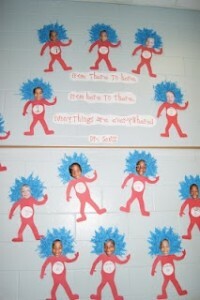 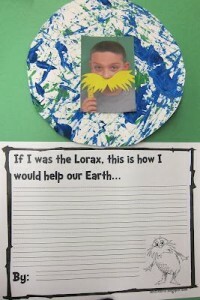 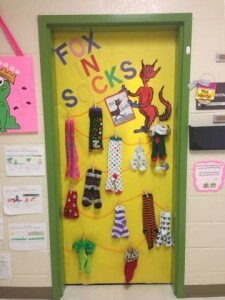 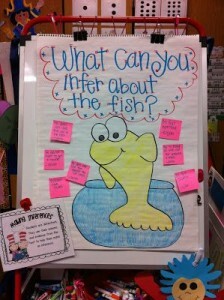 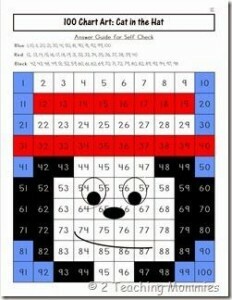 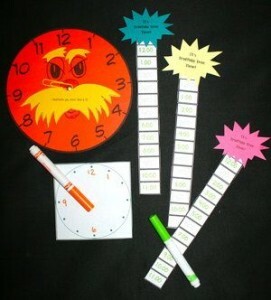 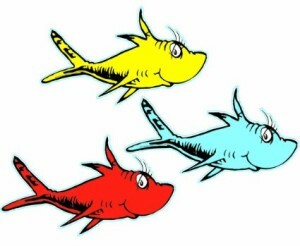 I came across so many wonderful Dr Seuss activities that spans from English to Math. 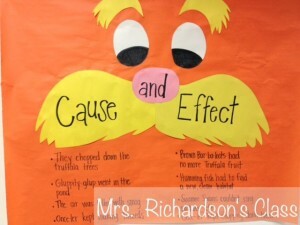 Take a look at some of these fantastic ideas you can incorporate throughout the year to keep your classroom theme alive (isn’t that 100s chart great?). 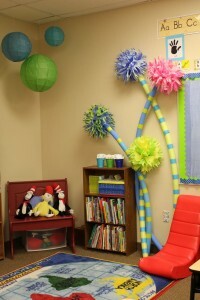 You’ll definitely need some resources when planning out your theme. 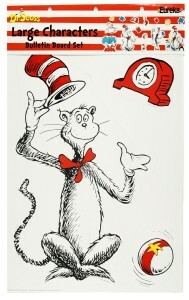 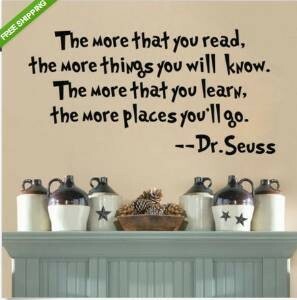 Below you’ll find banners, bulletin board sets, book sets and even a giant cat in the hat! 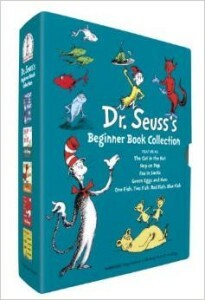 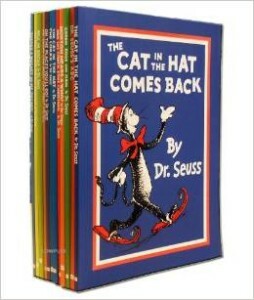 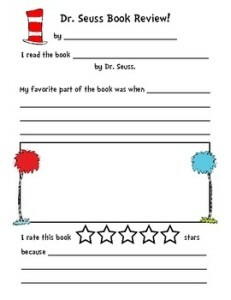 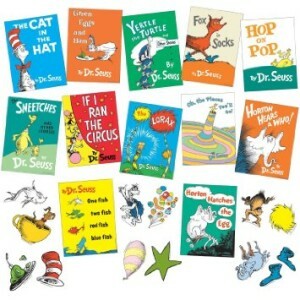 Which is your favorite Dr. Seuss idea?